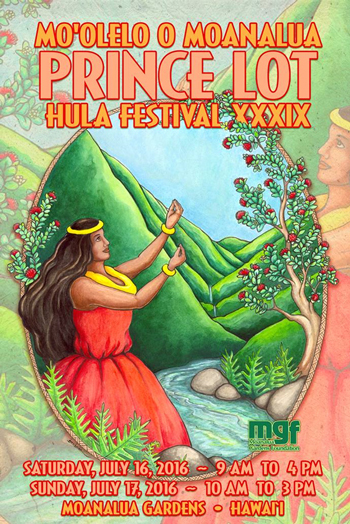 Moanalua Gardens Foundation (MGF) thanks all of our sponsors, donors, and benefactors for their support of “Mo`olelo o Moanalua…Stories of Moanalua,” the 39th Annual Prince Lot Hula Festival, held on Saturday, July 16 from 9 am to 4 pm and Sunday, July 17 from 10 am to 3 pm. “The festival would not have been possible without assistance from the Hawai‘i Tourism Authority, Office of Hawaiian Affairs, Mayor’s Office of Culture and the Arts, State Foundation on Culture and the Arts, and our many sponsors and donors” said Alika Jamile, Executive Director and President of MGF, presenter of the festival. 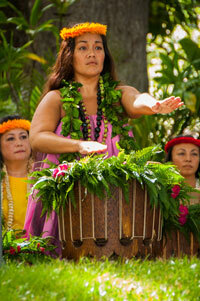 “Thanks to their loyal backing, the festival continues to surpass our expectations and each year increases in both popularity and prominence as our residents and visitors discover the beauty of hula performed in spectacular Moanalua Gardens,” stated Jamile. “It was especially heartwarming to see so many people turn out as we honored two respected kumu hula with our prestigious Malia Kau,” he continued. 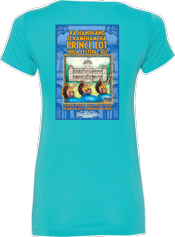 supporters include Kamehameha Publishing, The Queen’s Medical Center, Matson Navigation, Royal Hawaiian Center, Hawaiian Airlines, Castiglione A. Casauria Foundation, `Ōlelo Community Media, Hawai`i Visitors and Convention Bureau, O`ahu Visitors Bureau, Honolulu Star Advertiser, MidWeek, Cadinha and Company, Pasha Hawaii Transport Lines, Solar City and other businesses, sponsors and donors. Opening ceremonies paid tribute to Malia Kau awardees Nā Kumu Hula Coline Aiu and Kimo Alama Keaulana, for their lifelong dedication to perpetuating our hula traditions and for sharing their love for hula at the Prince Lot Hula Festival. 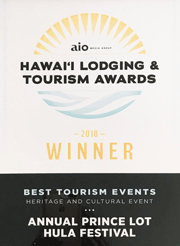 Other festival highlights included poi pounding workshops, cultural demonstrations by noted practitioners, handcrafters fair, a morning concert by the Kamehameha Alumni Glee Club, noon concerts by the Royal Hawaiian Band and more. 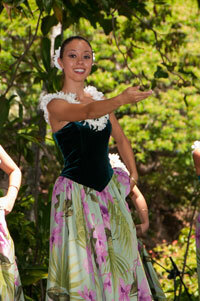 perpetuate the culture, language and hula traditions of Hawai‘i. 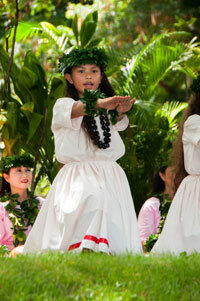 Established in 1970, Moanalua Gardens Foundation (MGF) is committed to preserving and perpetuating the precious cultural and natural resources of our islands through education and stewardship of Kamananui (Moanalua) Valley and celebration of the Prince Lot Hula Festival at Moanalua Gardens. 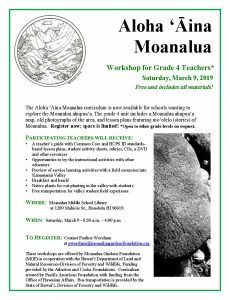 For more information about MGF, please 808.839.5334. 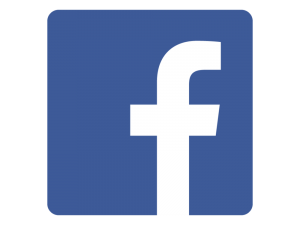 To become of member of Moanalua Gardens Foundation, please click here. Join us for the 2017 festival on Saturday, July 15 and Sunday, July 16, 2017.